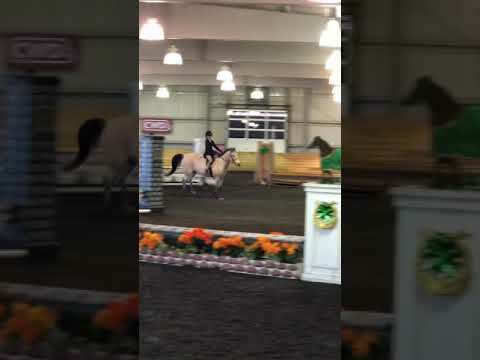 “Nash” is an 11 year old 13.2 hand buckskin gelding. 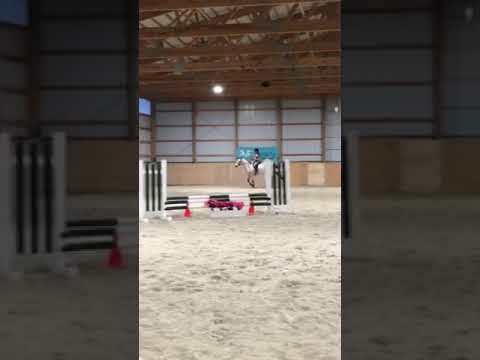 Very brave, super easy and very forgiving, auto lead changes, cute mover and adorable jumper. 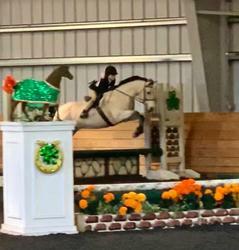 Plenty of show experience with beginner riders from the short stirrup up to children’s pony hunters. 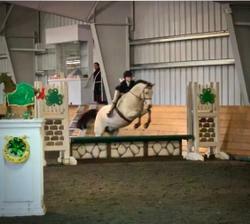 Nash is an eligible green and pony hunter division prospect. Suitable for all levels of riders.